The 6th annual 5K and the 1/2-Mile Turkey Dash for kids will be hosted downtown Osakis, MN on Thanksgiving Day morning! 1/2-Mile Kids Run begins at 8:30 AM with the 5K race to follow at 9 AM. 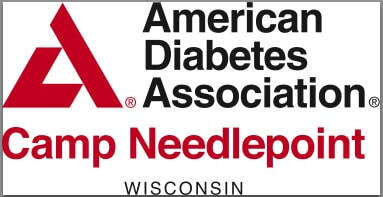 All of the proceeds go to support local campers attending Camp Needlepoint based out of Hudson, WI. More information needed? Email osakisturkeydash@gmail.com, or checkout our Facebook page (link below). FOR A PAPER REGISTRATION, CLICK BELOW. TO REGISTER AND PAY ONLINE, PLEASE CLICK ON THE "CONTACT" TAB ABOVE AND FOLLOW THE DIRECTIONS!